Chief executive-elect Carrie Lam says she “cannot rule out” that Beijing’s organ in Hong Kong helped her win votes in the lead-up to Sunday’s small-circle election. 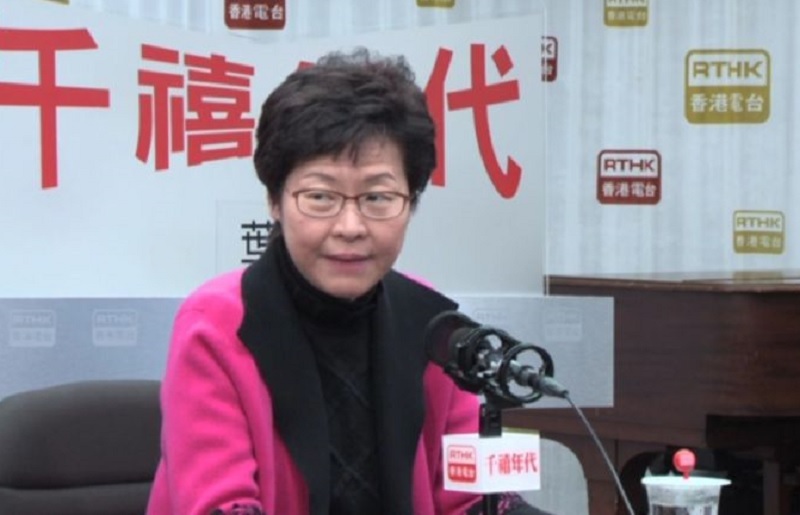 “I cannot rule out that, over the past period, these things have happened,” she said in a Tuesday morning interview with RTHK. 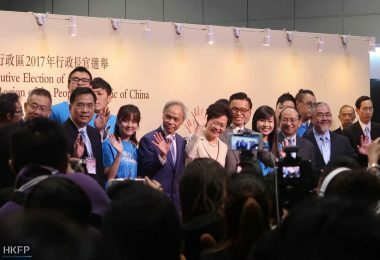 The radio station had questioned her about the role of the Central Liaison Office in promoting her campaign. 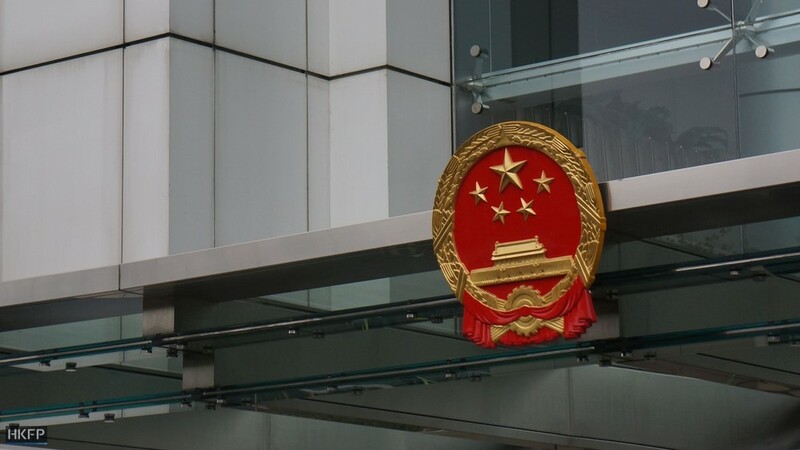 Over the past two months, numerous political figures have claimed that Beijing has actively supported Lam in her bid for Hong Kong’s top job, while some electors claimed they received telephone calls and other such pressure to vote for her. 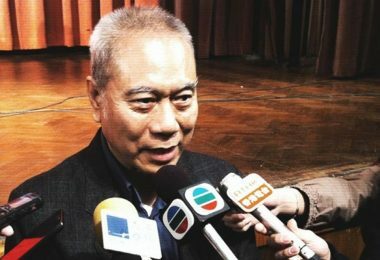 “But whether you call this vote-canvassing, interference, being caring, or simply asking [the electors] about their stance, at this stage I can’t really be sure,” said Lam. In February, not longer after her campaign began, she told the media that she had no power to prevent Beijing’s “visible hand” from campaigning for her. 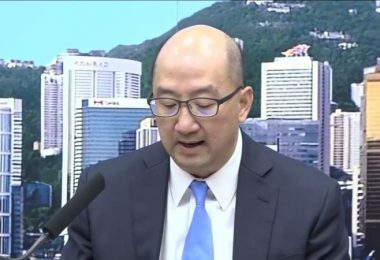 Lam gave the example that sometimes the Central Liaison Office would “do something” when the Hong Kong government could not persuade even the pro-establishment camp to accept certain policies or motions in the Legislative Council. However, she maintained that she has never asked the office for help during her time as chief secretary or secretary for development. “I’ve dealt with a lot of controversial issues, and I handled them myself,” she said. 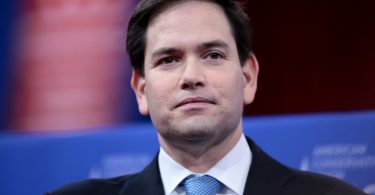 She added that only the Hong Kong government – not Beijing – would fully understand the details and problems surrounding each policy and how to compromise stakeholders’ interests. Central Liaison Office in Hong Kong. Photo: HKFP. 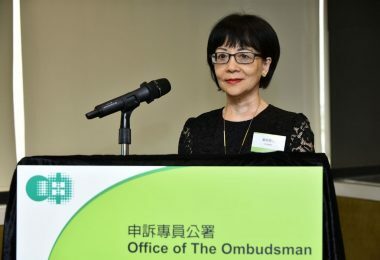 As to whether incumbent chief executive Leung Chun-ying ever asked Beijing for help in implementing policies in Hong Kong, Lam said she could not clearly say so, because Leung never wrote official documents or letters to the Central Liaison Office. 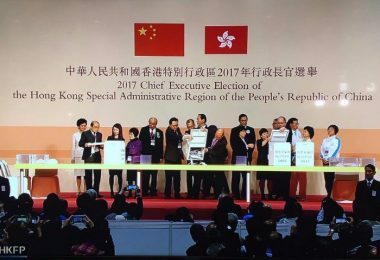 After she was elected on Sunday, Lam said that she would make a courtesy call to the Liaison Office as part of protocol, but not as a way of “thanking” the office for helping her win votes. 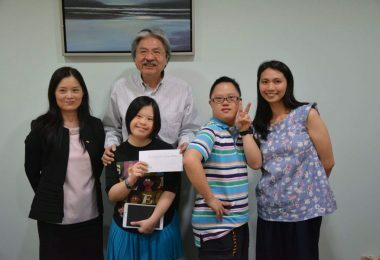 As part of the same protocol, she said she would also visit the Hong Kong office of the Ministry of Foreign Affairs, and the local headquarters of the People’s Liberation Army. 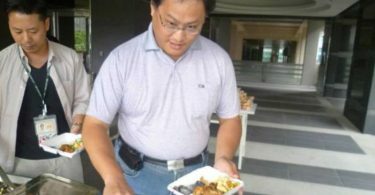 On Tuesday morning, she said that she would visit the Liaison Office as early as the same afternoon. However, she later said that she would not be able to visit the office on Tuesday, and would arrange a meeting later this week.